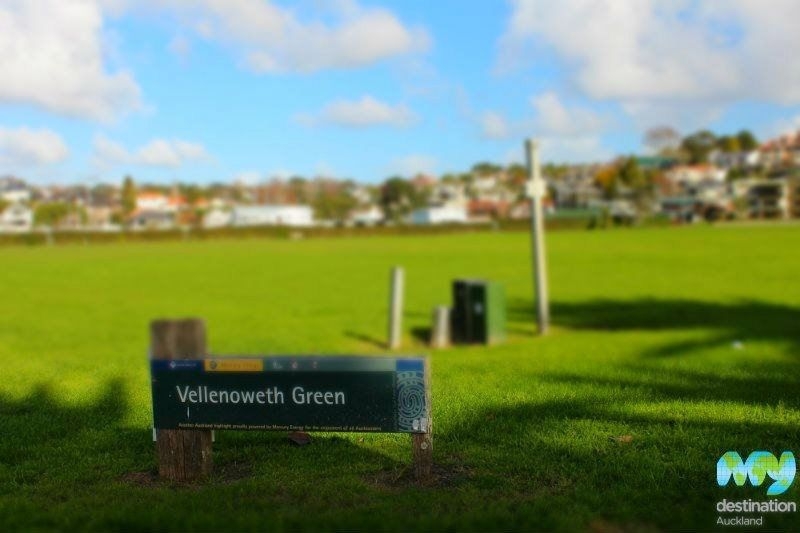 Across the main road leading into the suburb of St Heliers Bay, Vellenoweth Green enjoys views of the beach, Hauraki Gulf and Rangitoto Island. 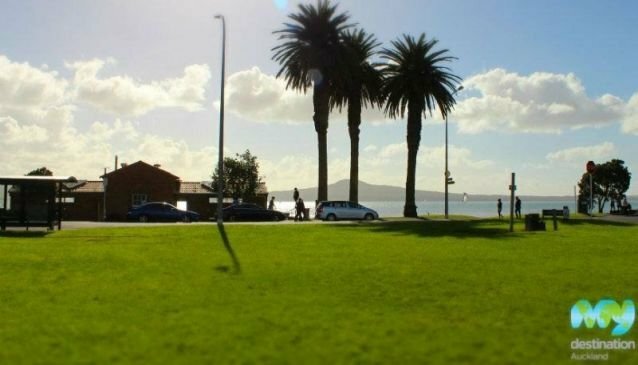 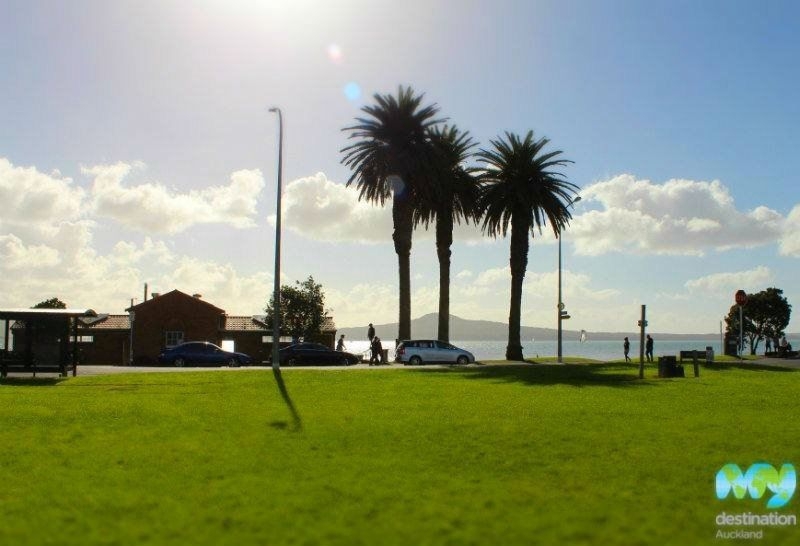 The Green includes tennis and bowling clubs and is home to the St Heliers Bay Artisan Craft & Gourmet Food Market Festival. 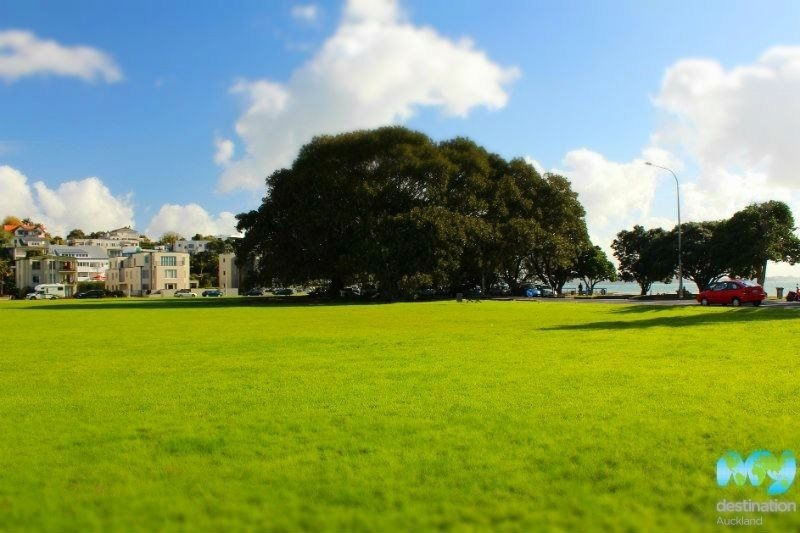 Free parking spaces are available alongside the green.